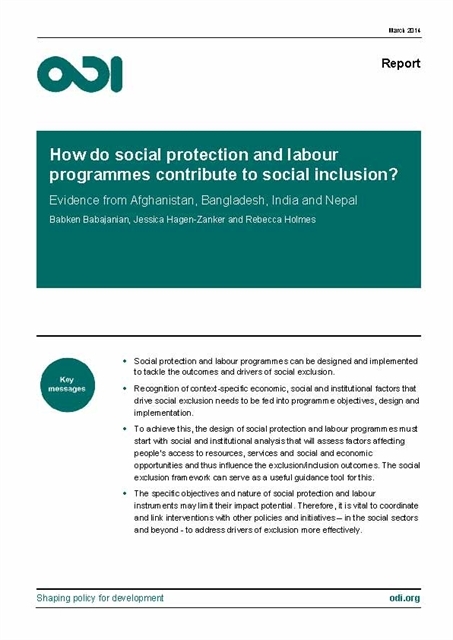 How do social protection and labour programmes contribute to social inclusion ? 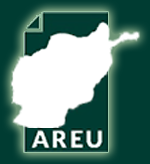 Discussions around the post-2015 development goals and the proposed ‘leave no-one behind’ principle have revived global interest in inequality and the role of social protection in promoting social inclusion. The growing body of evidence on rising inequality and persistent structural poverty has prompted researchers and development professionals to look for policy measures to address the exclusion of particular groups from development processes as well as broader social and political life.